Nnamdi Azikiwe Library Marks World Book Day! 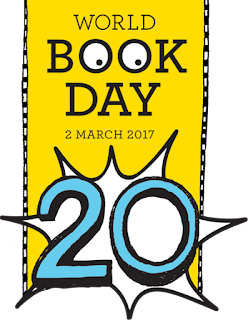 Today, 2nd March, 2017 is World Book Day and the library wishes to inform her readers, that there will be a display of current and interesting books to mark this day. Venue is at the OPAC Area. Come and have request for books and read more books and also come with queries to be answered on the spot. A lot more will follow, thanks and welcome! Also follow us on Facebook and Twitter for discussions on World Book Day!